The digital age has changed the world. eCommerce has completely revolutionized how people do just about everything, from shopping online to getting take out — to the tune of making this about a 200 billion dollar industry that’s always growing. It’s getting to the point where it’s hard to ignore what the internet can do for your business. Your restaurant probably can’t get any bigger in your current location, but there’s a whole new area where you can expand your business that your competitors have probably already started investigating: online ordering and mobile applications. There are a few things that online ordering does for your business. It makes it possible for you to stay competitive with other local restaurants that show up when customers are looking for restaurants that offer online ordering in their searches. Online ordering also helps you to take advantage of easy transactions and increased profit margins. Most diners that order take-out will buy more food, but since they’re not eating in your establishment, will require much less service than someone dining in. This situation is a win-win for everyone involved. Customers get the food they want, you get a nice-sized order and your staff has an easier time. 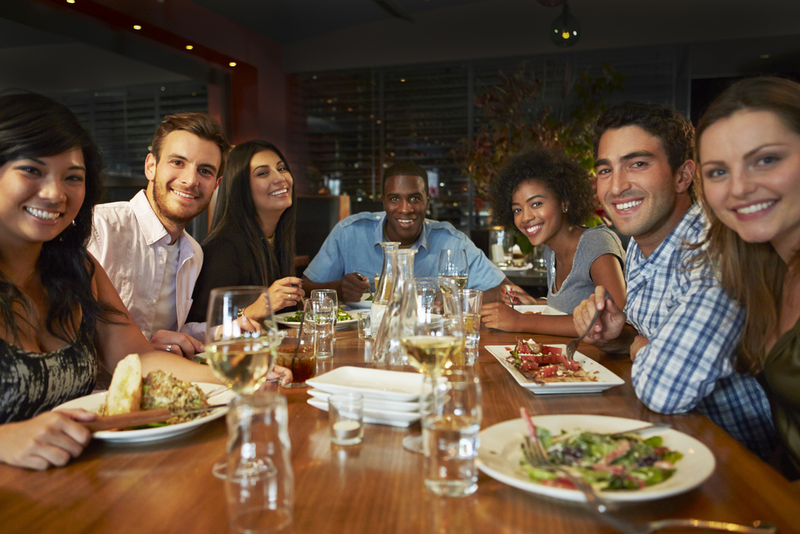 Your competitors may have already jumped onto this newest trend; it’s one that more and more restaurants are using in their favor. Overall, restaurant owners need to wise up to get customers interested in ordering. It’s all about following the trends, tendencies and preferences of the customers in your local area. Mobile ordering is a comfortable place for smartphone-favoring customers. It gives them a chance to bring home their favorite meal or have it delivered, all through their favorite technology. If they’ve ordered previously, they are able to save their choices and previous orders to make it even easier to order again in the future. They can put up their feet, turn on Netflix and enjoy a hot meal that they didn’t have to cook. There are no dishes afterward, and maybe even some leftovers for lunch tomorrow. It’s an ideal situation for both you and your customers. Your staff can typically only receive one order at a time, unless you have a larger phone system. Online ordering can revolutionize your communication process with your customers. You can have multiple orders coming in at once, and since your staff doesn’t need to be involved with taking down the order, they can be busy with other tasks. It also eliminates one of the biggest problems in taking phone orders: background noise. Most restaurants can be so noisy that it takes a while to not only hear what the customer is saying, but to also make sure that the order is being written down correctly. 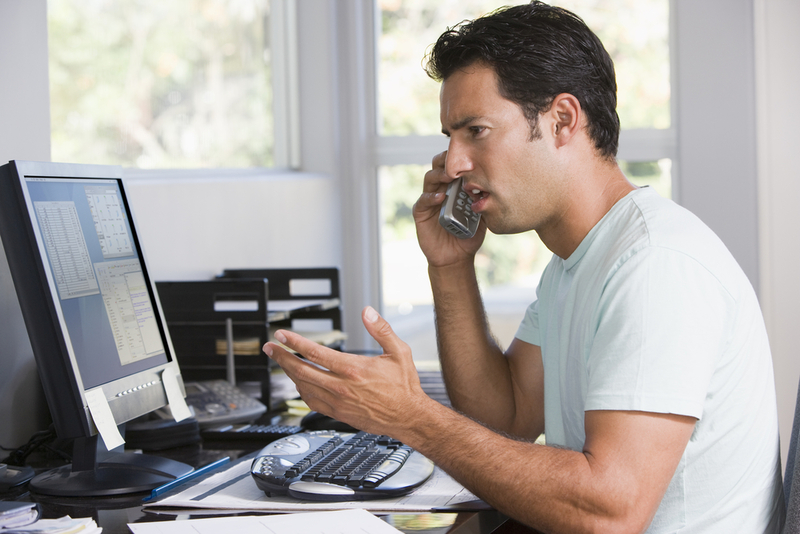 It’s estimated that taking an order over the phone uses about five to eight minutes at a time for just one customer, which means that anyone calling in at that time is hearing a repeated busy signal. Online ordering, though, allows more than one customer to order at once, eliminating that busy signal and the frustration that follows. Customers that are utilizing online ordering are able to relax and take their time as they go over the menu you’ve provided online. This feeling of ease and comfort translates into larger purchases. One study has found that online ordering has increased customer spending in an order by about 20 percent. In addition, customers that start using online ordering at a restaurant are about 6 percent more likely to continue ordering more often after breaking the ice with the initial order. Your exact increase in sales is going to depend on your menu and offerings, but most restaurants are reporting that they’re seeing an upward trend with their sales after rolling out this new technology. Thanks to all of the restaurants that have started using online ordering, this technology has been through the debugging process. It’s been tested and tried over and over, showing that implementing this technology is no longer a big risk. In fact, the only risk that your restaurant will have when it comes to online ordering is giving competitors an edge with local consumers by not implementing it. Most of the larger chains and franchises have implemented online ordering because they know how popular it is. They are very proactive in being as competitive as possible. The time is now to start evaluating what your restaurant competition has that you need. You probably already have a prime location. A menu that delights the taste buds of your diners. A great base of customers. A staff that steps up and provides excellent customer service. It’s time to start involving the internet in your business for more than just Yelp reviews or a basic website with your location and hours. Orders2.me is here to help you with getting your online ordering setup and ready to go. Contact us today about starting to edge out your competition.